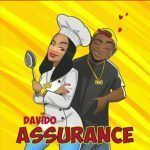 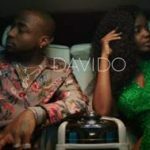 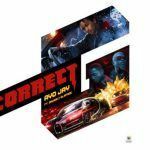 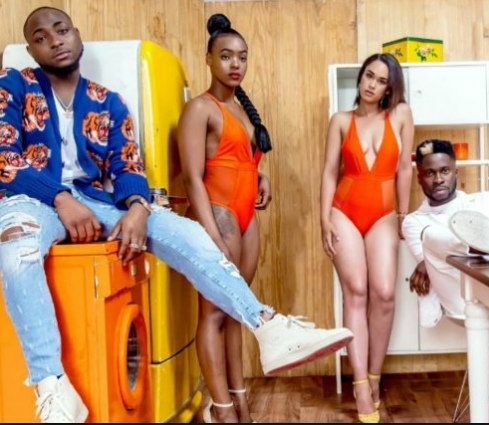 Dj ecool ft davido ada download. 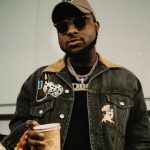 DJ Ecool links up with DMW music boss Davido in a new song titled “Ada”. 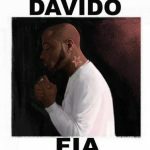 ADA was also produced by Fresh VDM, who is also behind Davido’s hit track, FIA.